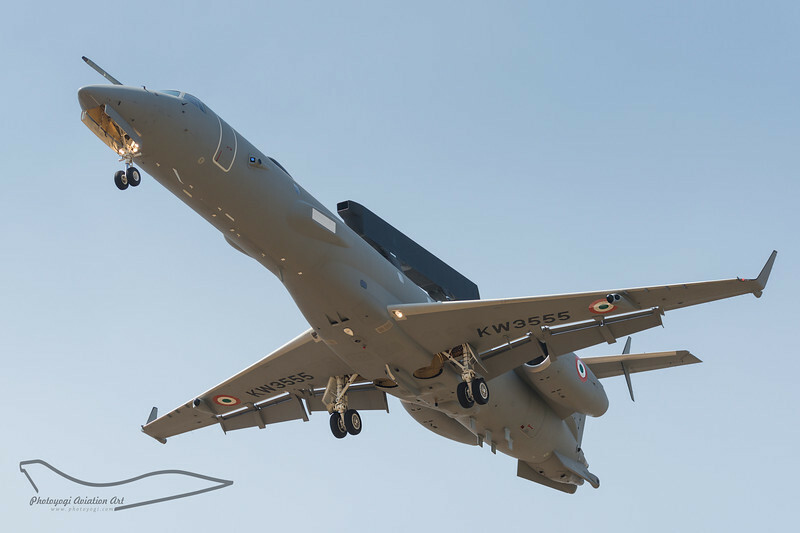 Airborne Early Warning and Control System (AEWACS) is a project of India's Defence Research & Development Organization to develop an AWACS system for the Indian Air Force. coming in to land! check out all the gear!